Nintendo is making indie efforts and I’m starting to really love them – my love for them hasn’t faded that much, but we kinda drifted apart since the dawn of 2015. The Shovel Knight Amiibo is as real as it can get, and it’s coming to Wii U. We all know that Microsoft and Sony have been dominating the current gen console war so far. PlayStation 4 is in the lead with Xbox One breathing down on its neck. Third party developers, and indie studios see Nintendo’s Wii U as a forgotten wasteland. Instead, they tend to focus more on current gen consoles that output more power, and on the PC medium. But Nintendo hasn’t lost its track, even though the company is witnessing a tough year. 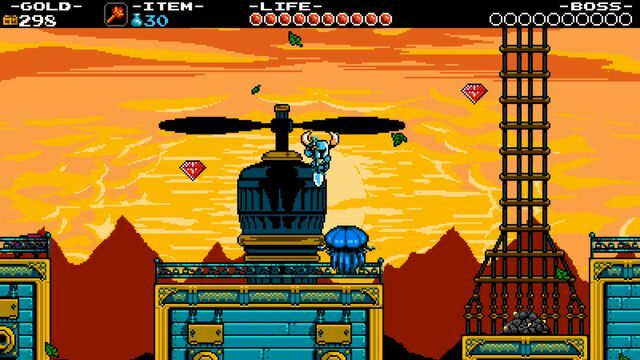 However, Yacht Club Games’ Shovel Knight has found the perfect medium on Nintendo’s Wii U. Damon Baker, who is the senior marketing manager for all things publishing and dev relations at Nintendo America, notes that the company is doing whatever it can to court indie developers. Yesterday, at Seattle’s EMP Museum, just before the PAX event, Nintendo announced various indie games. Yet, the Shovel Knight Amiibo news was the most shocking one, to say the least. It’s going to be the first officially licensed Amiibo from a third-party video-game. Yacht Club Games will have the rights to produce and sell the Amiibo figure. One condition though, it has to resemble Nintendo’s ever growing collection of Amiibo toys. Nintendo will also do some promo work for the Shovel Knight Amiibo figure, along with their other toys, Baker says. 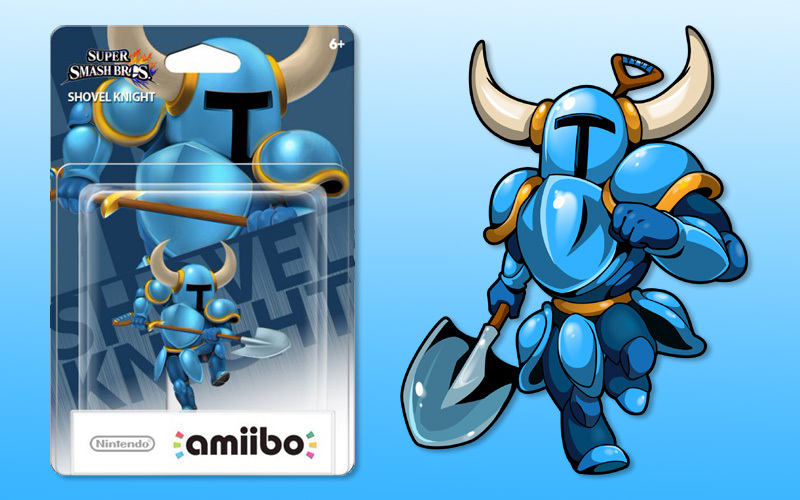 But what will the Shovel Knight Amiibo do? According to Baker, owning the Sholve Knight Amiibo unlocks unique features for the 3DS and Wii U versions of the game. This includes a never-before-seen co-op mode on the Wii U. It will be the only version of Shovel Knight to feature a two player co-op. It will also have an exclusive challenge mode for both platforms. Baker adds that there will be more content coming to Nintendo, and that their partnership is going to be forever-lasting. 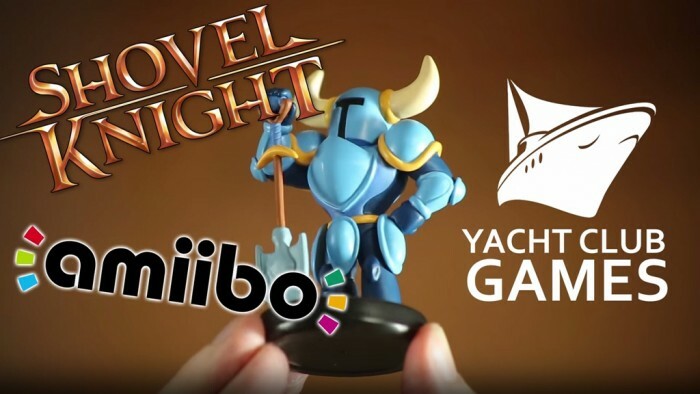 The Shovel Knight Amiibo will be compatible with all of Yacht Club’s future titles released on Nintendo systems. Among other news, Nintendo demoed the multiplayer Wii U-exclusive racing game Fast Racing Neo. A game that resembles the F-Zero series. The game supports four-player local split-screen, and eight player will be able to test their metal by competing online.